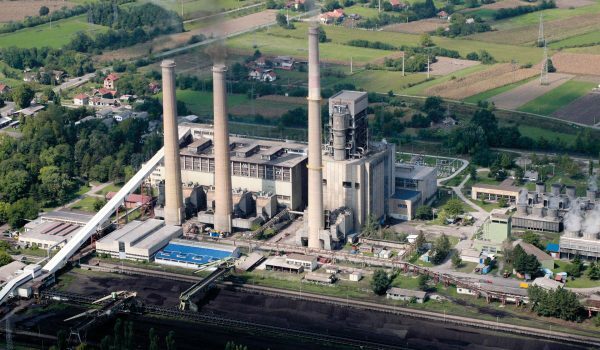 Power generation engineering represents the core corporate activity that was mastered during almost seven decades of worldwide experience. 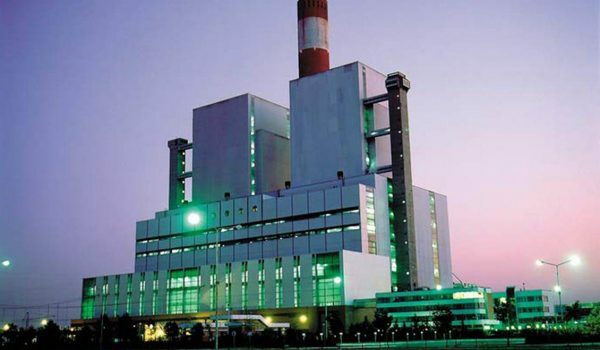 Starting from design of conventional coal-fired thermal power plants in the early 1950-ies, up to date ENTEL’s engineers have assisted public and private clients to plan, develop, design, construct, operate and maintain power generation facilities of installed power ranging from 100 to 2000 MW. Our designers strive to provide modern technical solutions that are efficient, environmentally sound and feasible, as well as best suited to the Client’s needs. A partner to the power industry for decades, ENTEL entertains longstanding relationships with numerous electrical utilities in countries around the world. 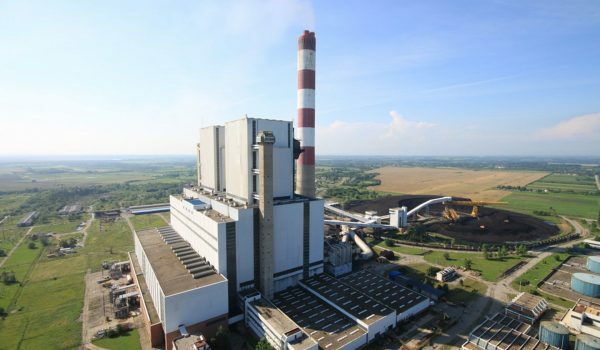 ENTEL is today seen as the Major Consultant contracted for power plant projects in Serbia, covering a wide spectrum of engineering services, from feasibility studies to detailed design and site construction supervision, as well as project management in capital refurbishment and privatization projects in the power sector. 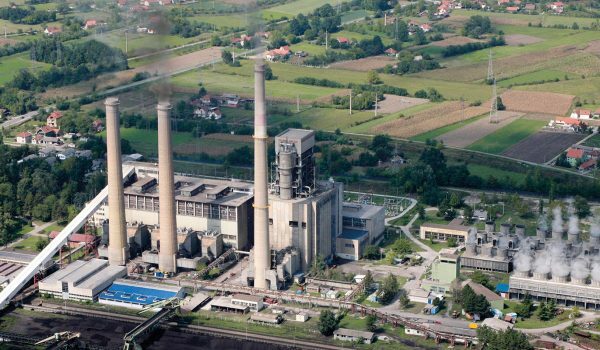 Our experts have provided consulting services for all power plants constructed in Serbia and numerous plants in the South East Europe and the Middle East regions. We continue to provide a consistently high level design and consulting services, with our involvement in the planning and construction of new, modern power generation capacities. ENTEL’s engineers strive to provide engineering services tailored to suit each client’s specific needs. We make it our priority to help Clients succeed with solutions that address complex issues power industry faces today. 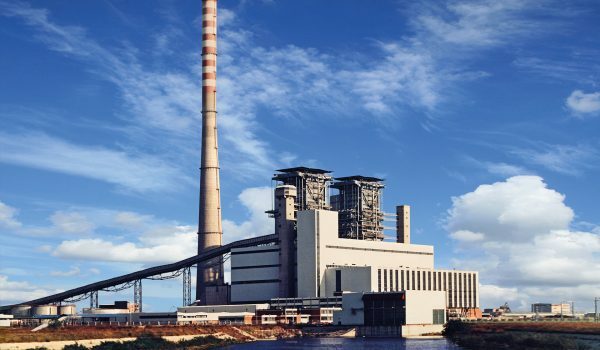 Our engineers have also proven their expertise in particularly challenging refurbishment and power upgrade projects, where numerous limitations and obstacles imposed by space constraints, existing technological systems and project implementation dynamics, have to be overcome while ensuring adherence to the stringent environmental requirements and the strict norms of modern engineering practice. Good project management is found to be of utmost importance for the considered type of projects. In such complex projects, ENTEL has successfully played both the role of Project Designer and the role of Project Management Consultant. 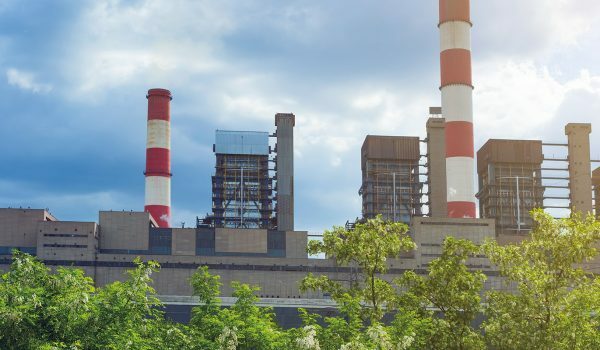 In cases when oil and gas were the preferred sources of energy or represented more environmentally friendly or economically feasible solution, ENTEL’s experts have designed dedicated gas or oil-fired power generation facilities of appropriate capacities. In addition, when fast start-up and high reliability really matters or when power transmission system does not support integration of large conventional power units, diesel or gas engine generation plants have proven to be the technology of choice, providing secure energy supply where needed, while minimizing transmission and distribution losses. 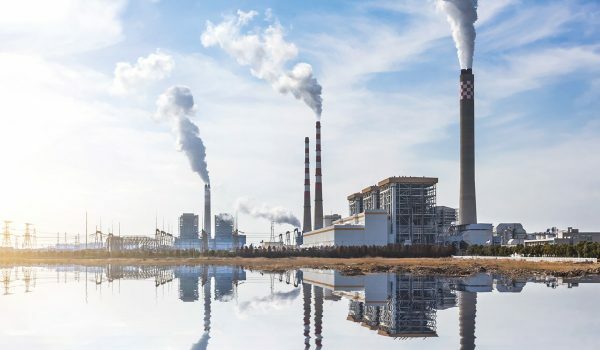 Combined heat and power generation or trigeneration, with additional provision of chilled water for cooling purposes, as efficient and economical method of energy conversion that enables primary energy savings, was implemented in various projects when found economically viable.